Lots of you are pulling fabrics and starting the scary process of cutting. I know it's hard, but it's worth it! I've had a few questions about "does this fabric count?" or if it's too late to join. The answer to that is that any fabric that isn't brand new counts. My requirement is that it is something you've been hoarding or reluctant to use. Please don't submit any old project just to enter the giveaways. 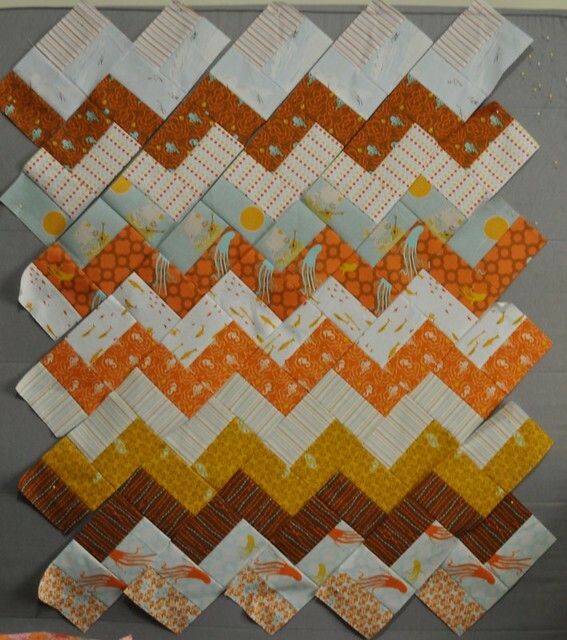 I want this QAL to push you to cut and use things you normally wouldn't. 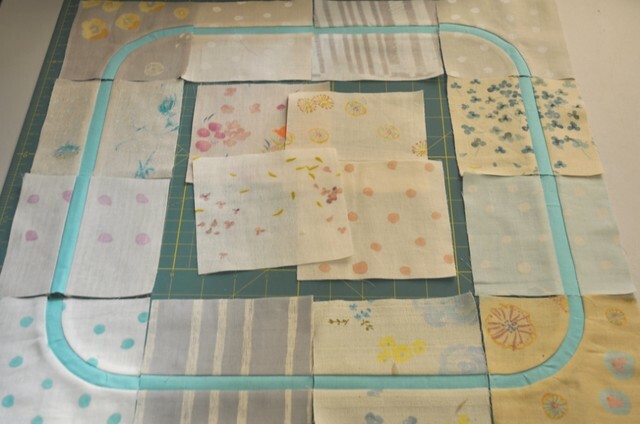 If you're not a hoarder or reluctant to use any of your fabric, this isn't the QAL for you. I'm not trying to exclude anyone, I just want everyone participating to understand the spirit of the group. You can join any time. The blog post with the button to link up your project for the month will go up close to the 15th and will be left open for a few days. I will post details on the group page too once the blog post is up. For any of you looking to hoard some Echo, my friend Tracey has two FQ bundles of the entire Echo line for sale! I'm still pressing circles, pressing circles, pressing circles... And I've got plans to finally cut either my KJR or my Habitat, or my Bikes in the next round! 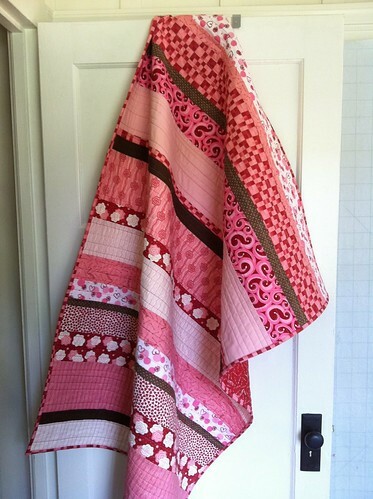 the great thing about this QAL is how delicious and different each project is. I love hearing what fabric is precious to people. It's not all what I expected! 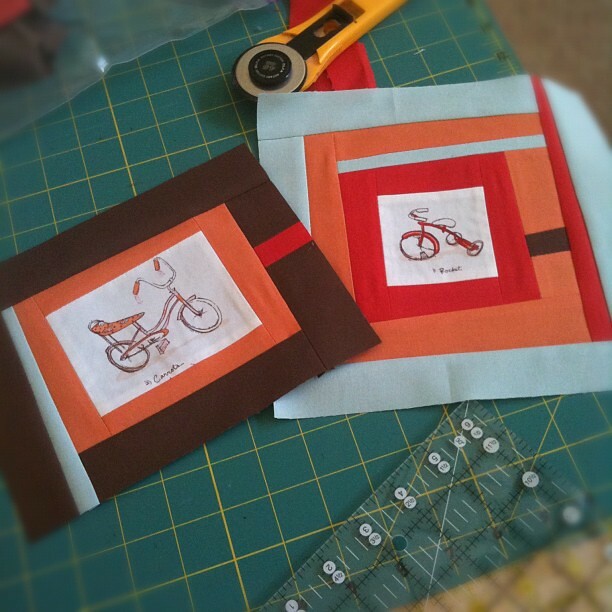 Fat Quarterly and a New QAL! A New Baby and My Very Own Quilt!